Tube bender for 6mm, 8mm, & 10mm copper. 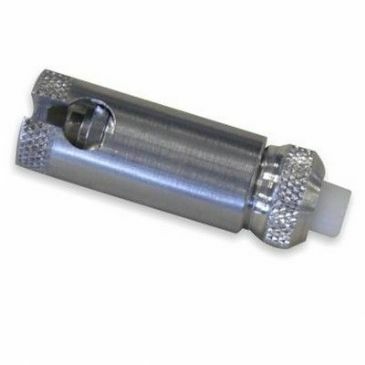 Tube cutter 3 - 22mm (1/8 to 7/8 OD). 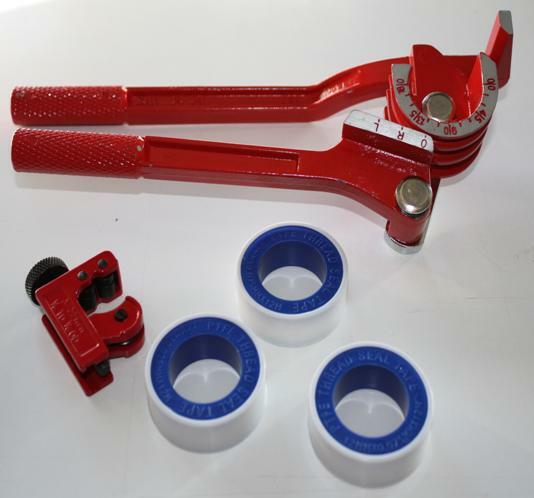 3 rolls of PTFE thread seal tape, 12mm x 0.075mm x 12mm. 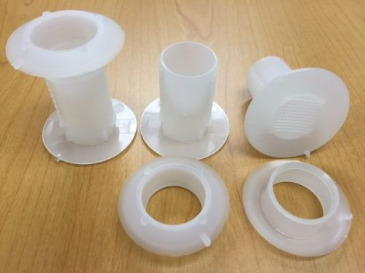 This Gas Fitting Installation Kit is the perfect gas installation kit for use in any gas system in your caravan, motorhome, or campervan. This installation kit will ensure your gas supply is regulated safely and securely whilst you are on your outdoor camping adventures. 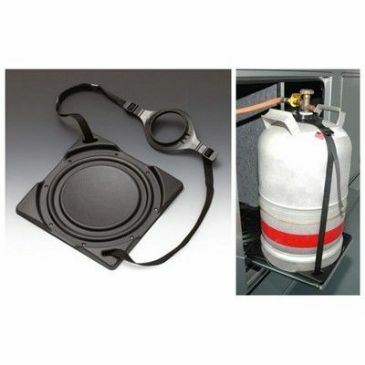 Gas bottle holder to securely hold the gas bottle on the floor or on a base plate. Additional fastening on the side is not necessary. The gas container is provided for fixing to the cylinder 5 or 11kg, with a fixing belt on the bottle neck. 29095. Ideal for supplying barbecues, cooking appliances, patio heaters and other appliances for LPG (propane and butane) from the motorhome's existing supply. It comes complete with a plug in tail connector for connecting on to the hose from the appliance. Inserting the gas fitting and turning, locks it in place and allows the gas to flow - 6087/03. Detectagas is safe and easy to use. 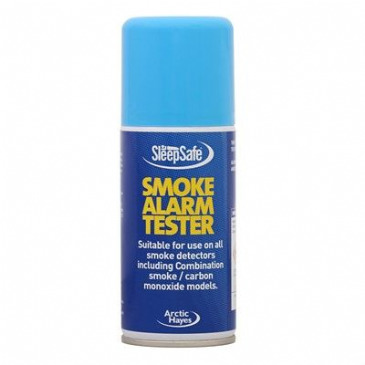 It's a straight forward aerosol spray which allows you to introduce a calibrated test gas to an alarm's sensor to check it is still operating correctly. 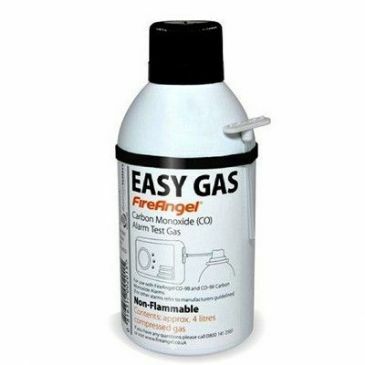 Easy Gas provides the simplest way to carry out a test on our carbon monoxide alarms and will assure the user the alarm is still sensing CO, It will perform this test without the nuisance of alarms being saturated with a high concentration of CO and repeatedly alarming. It offers great value for money. 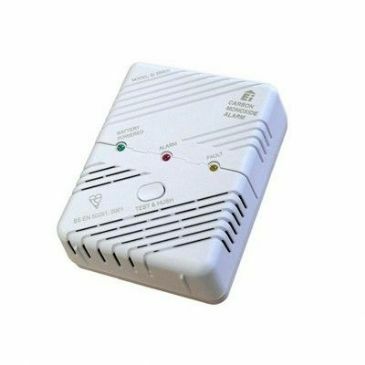 The Ei204EN is a Carbon Monoxide (CO) alarm powered by 3 x AA alkaline batteries. The CO alarm is housed in an attractive slim line casing and can be easily secured to a wall or ceiling. Meets BS EN50291:2001. SIZE(mm) 135 x 105 x 71. 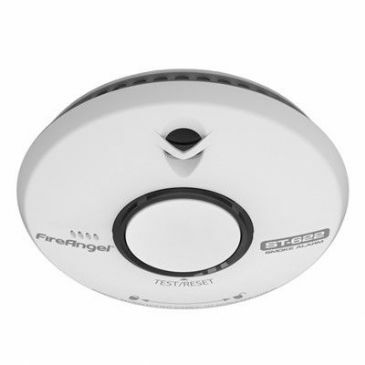 Using the sensing technology of choice for the UK's Fire and Rescue Service, the FireAngel ST-622 is a sealed 10 year battery powered Thermoptek smoke alarm with improved detection of slow-smouldering fires. 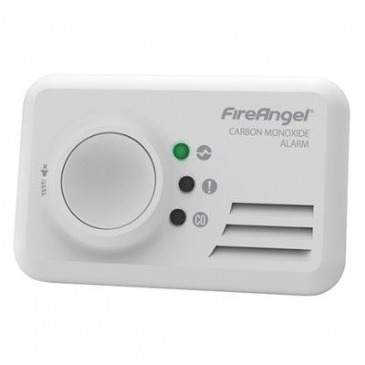 The FireAngel CO-9X is a 7 year sealed battery carbon monoxide detector with three LED status indicators to show when the unit has power, or has entered fault or alarm mode. 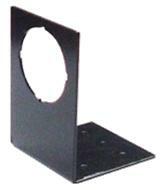 The detector is designed so that it can be wall mounted or left free standing for home or travel use. 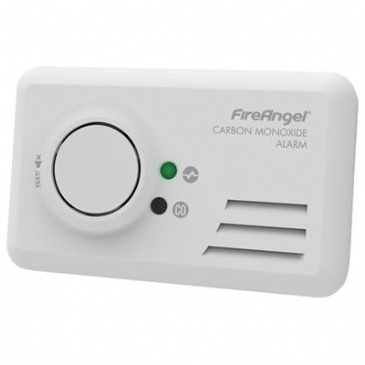 The FireAngel CO-9B carbon monoxide detector is suitable for wall mounting or left free standing as a portable device. The FireAngel CO-9B has a 7 year lifespan and manufacturer's warranty period, and is supplied as standard with 2 x AA batteries to power the alarm. 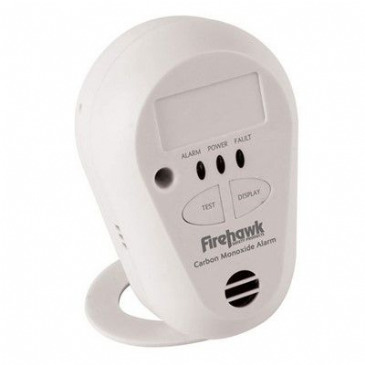 This compact carbon monoxide detector and alarm contains a sealed in battery with a 7 year life, and can be bulkhead mounted or used free-standing on the included base. It will emit a loud alarm when it detects carbon monoxide, even at levels as low as 30ppm. 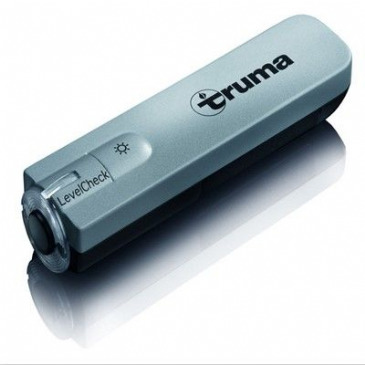 It is also small enough to be used when travelling to give protection from faulty appliances wherever you are. This gas bottle fixing strap is ideal for keeping your gas bottles safe and secure. 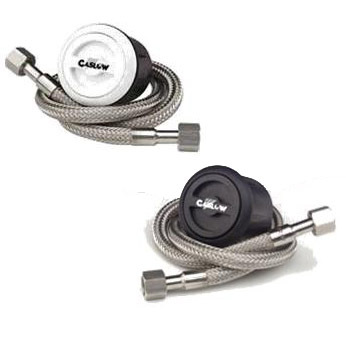 This Gaslow Filler Kit is an autogas bayonet filling kit available in either a black or white finish together with screws for mounting on the side of your caravan, campervan, or motorhome. This Gaslow Refillable Gas Cylinder With Level Gauge is specially designed to fit your caravan, campervan, or motorhome! 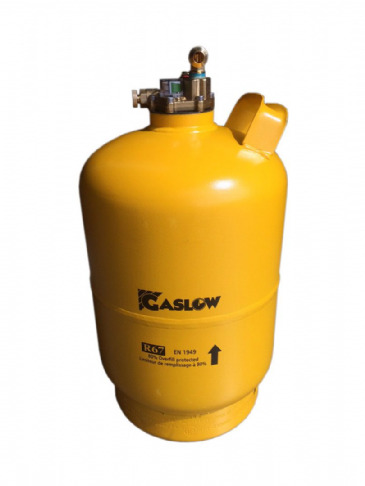 This Gaslow Cylinder is approved to the latest European standards, with a 15 year warranty on the complete system. This M20 - Butane Pigtail For Euro Gas Regulatoris the perfect gas installation component for use in any gas system in your caravan, motorhome, or campervan. 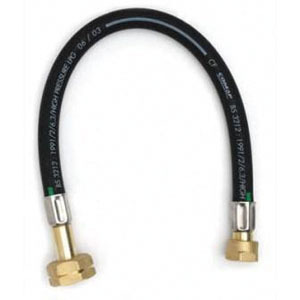 This M20 - M20 Pigtail For Euro Gas Regulator is the perfect gas installation component for use in any gas system in your caravan, motorhome, or campervan. 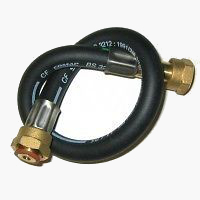 This M20 - Propane Pigtail For Euro Gas Regulator is the perfect gas installation component for use in any gas system in your caravan, motorhome, or campervan. Ingenious device used for testing the correct operation of thermocouples. The thermocouple to be tested is assembled into the unit and the tip heated whilst depressing the power unit plunger. If the thermocouple is function correctly the plunger will remain depressed for approx. 20 seconds, simulating the operation of a gas valve. An empty refillable, heavy-duty Butane 907 gas cylinder, the Campingaz 907 cylinder can hold up to 2.75kg of Butane gas when filled and features a high-security valve to stop any leaking gas when connecting or disconnecting. The Trio gas alarms are an amazing range of alarms that give the user total peace of mind and absolute protection against the main gases, relevant to caravans and motorhomes…all this at amazingly low prices! 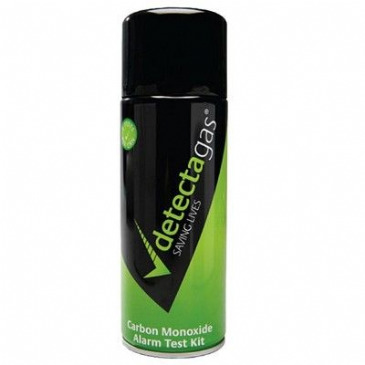 The device recognises whether there is liquefied gas in the cylinder at the measuring point and indicates this.